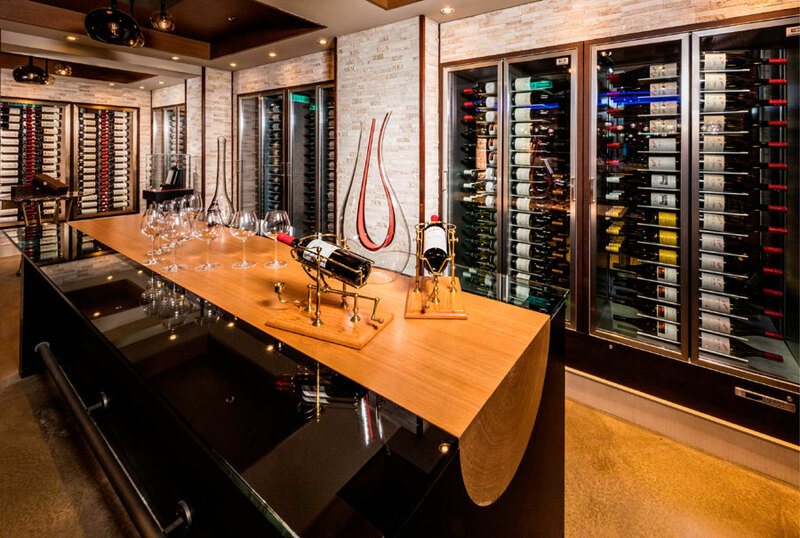 Dream Cruises, the first-ever Asian luxury cruise line, today announced a partnership with iconic Australian winemaker Penfolds to bring the world’s first Penfolds Flagship Wine Vault at sea on board Genting Dream, named Penfolds Wine Vault. 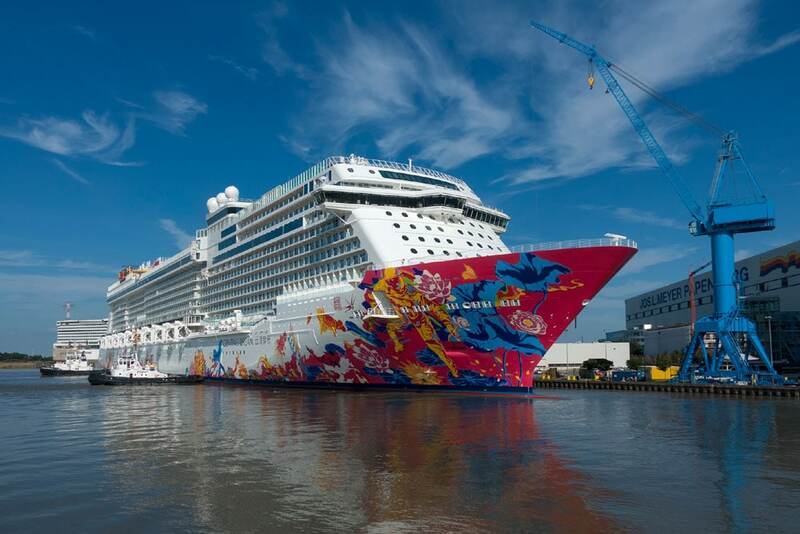 Genting Dream is the newest cruise ship in the world at 151,300 gross tons and carrying 3,348 guests. The luxury cruise ship was built at the Meyer Werft shipyard in Papenburg, Germany and will be entering service in November with cruises out of China.